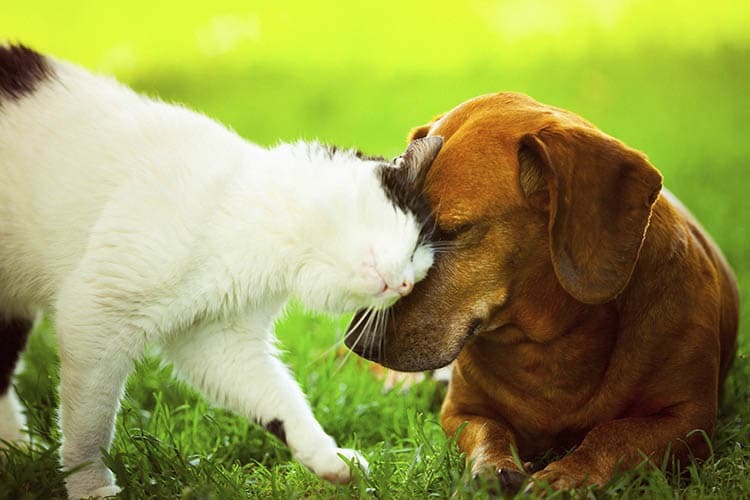 We look forward to welcoming you and your pets to your new home at Springs at Bandera Apartments. Our pet-friendly Studio, 1, 2 & 3 bedroom apartments for rent in San Antonio are the perfect setting for your life with your pet. We happily house cats, dogs, birds, fresh and saltwater fish, small furry animals, as well as most exotic pets. Because we know how important your pet’s well-being is to you, we provide you with amenities designed specifically to meet the needs of pets and their owners. Our community has an off-leash dog park where your pup can make friends with the neighbor, as well as a convenient pet wash station where your pup can rinse off before returning home. Plus, we feature an innovative DNA-based pet waste management program to keep our community fresh and clean. To learn more about our pet-friendly San Antonio apartments for rent, contact Springs at Bandera Apartments today.